From construction workers carrying heavy building materials to a traveler hauling luggage, lower back pain is most commonly caused by overstressing and damaging the spine through actions such as improper lifting techniques. 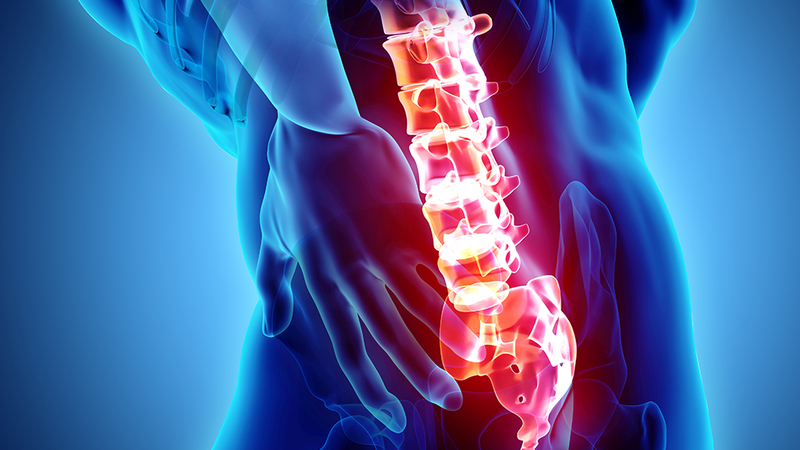 While this ailment is often treatable, it is uncomfortable and disruptive to the daily lives of those who suffer from it and can be a slippery slope leading to surgery or permanent spinal damage. As part of an ongoing effort to investigate spine-related disorders, a team of researchers at Texas A&M University became the first to successfully use dynamic X-ray technology to map the lumbar spine. The revolutionary, computerized visuals produced in the study will set the stage for future research on the prevention and treatment of lower back pain and other spinal injuries. 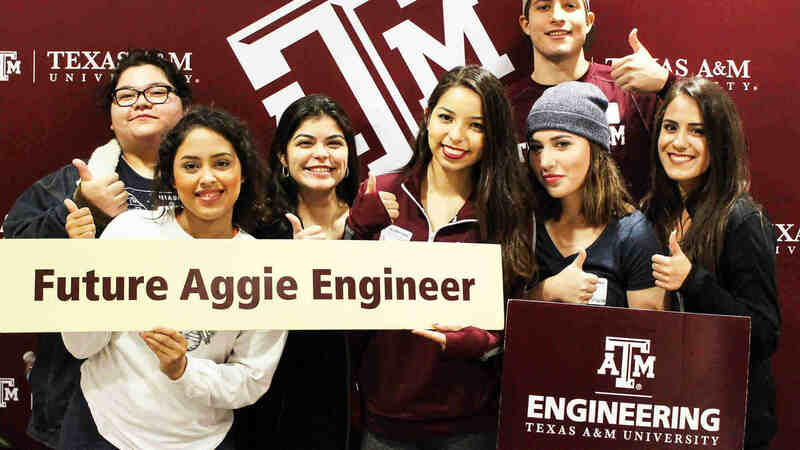 Funded by the National Institute for Occupational Safety and Health, the project is led by Dr. Xudong Zhang, professor and Liollio Family Faculty Fellow in the Department of Industrial and Systems Engineering at Texas A&M. Zhang also holds joint courtesy appointments in the J. Mike Walker ’66 Department of Mechanical Engineering and Department of Biomedical Engineering. His team consists of Suman K. Chowdhury, assistant research scientist in the industrial and systems engineering department, University of Pittsburgh graduate student Ryan Byrne, industrial and systems engineering graduate student Yu Zhou and collaborators at the University of Pittsburgh and Washington State University. Their work has been published in Human Factors and the Journal of Biomechanics under the titles “Lumbar Facet Joint Kinematics and Load Effects During Dynamic Lifting” and “Segmental Variations in Facet Joint Translations During In Vivo Lumbar Extension,” respectively. Unlike the static images that help doctors diagnose broken bones, Zhang explained that dynamic X-ray technology uses multiple X-ray sources and high-speed cameras set up at different angles to capture a series of images that track bones in motion. The sequences can then be converted into highly-accurate, individualized 3D models. With a detailed view of the motions of lumbar intervertebral joints and often-overlooked stabilizer joints known as facets, the team was able to examine direct, real-world effects of what a person is doing and what his or her lower back is experiencing. Through their findings, the team is redeveloping fundamental knowledge of the spine and guidelines for worker safety that address what motions are considered high- and low-risk lift maneuvers and what should be avoided to help prevent spinal damage. But the road to research doesn’t end there. 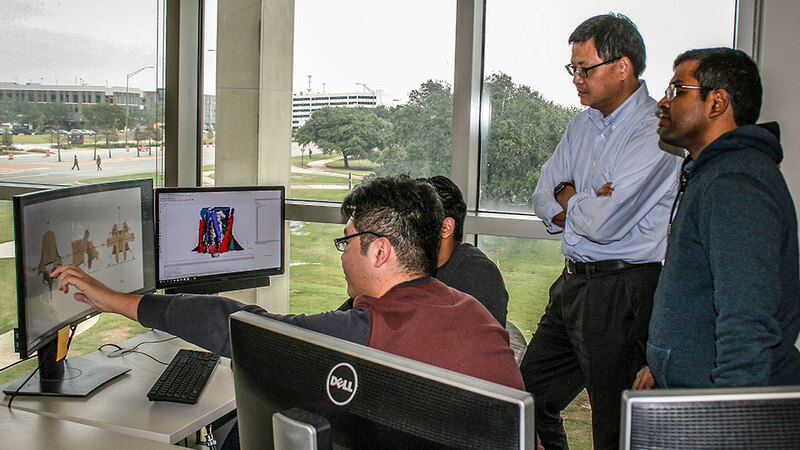 By mapping and modeling full digital replicas of human beings, Zhang’s research extends into the future to perform what-if simulations to advance the basic understanding of the biomechanics of the spine and how that knowledge can be applied. Doing so would allow his team to draw conclusions about what happens to the spine when put under various degrees of pressure and stress. 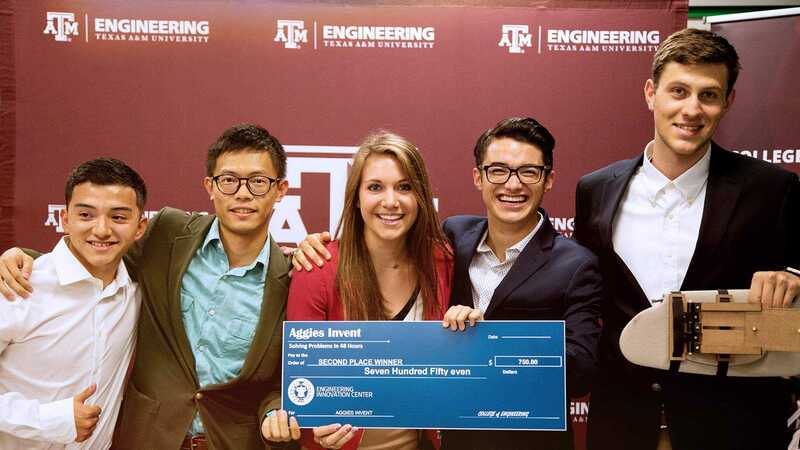 This would open the doors to various human-centered design and health applications, including evaluating new helmet or exoskeleton device design and new surgical approaches to treating spinal diseases or injuries. With that goal in mind, Zhang’s next step is mapping the cervical region of the spine to take a deeper look into the causes of neck pain and the responses the neck has to impacts, such as receiving whiplash during a car crash.